First of all, I have to say that I don’t play Fortnite or any other multiplayer game with the exception of occasional Civ5 when I have few days to waste, which is a rarity these days. But, Fortnite is a mega popular game and brings a lot of money to their publisher Epic Games, that is looking to expand the user base to mobile devices. Fortnite Mobile is from 15th March available for newer iOS devices and Epic Games made, according to Sensor Tower Blog via XDA, 150 million dollars in revenue on Apple devices since launch. Fornite Mobile for i-Devices is available via the App Store, so Apple takes a 30% cut in earnings which reduces the income for Epic Games. The version of the game for Android should launch before the end of summer, but there is a high possibility that the game won’t be available via Google Play Store so that Epic Games doesn’t have to share revenue with Google. 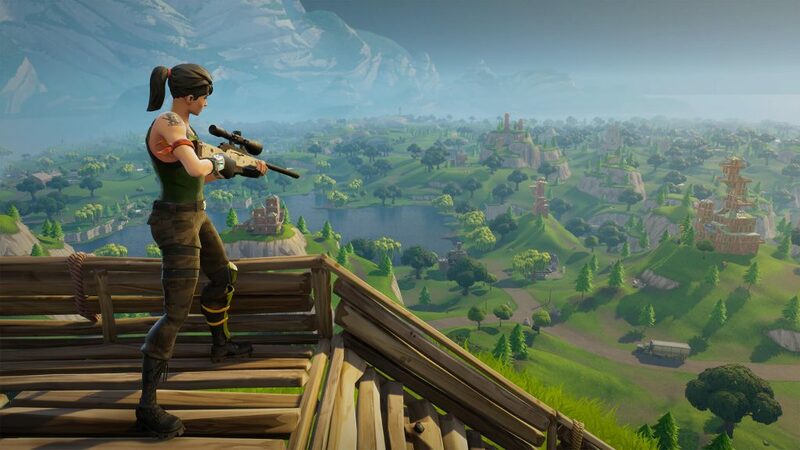 XDA-developers.com found by examining Epic Games’ website the list of supported Android devices for Fortnite Mobile. On the supported list of about 40 devices, we find just one Nokia-branded device – the Nokia 6. The devices on the list are optimized for Fortnite so far, but that doesn’t mean that devices more powerful than the Nokia 6, like Nokia 6.1, 7 plus, 8 and other won’t support Fortnite Mobile once its out. My guess is that Epic Games First optimized the game for Nokia 6 because Fortnite is big in China and Nokia 6 is HMD’s phone with biggest user base there. So, if you play Fortnite and have a Nokia phone that’s the Nokia 6 or higher, you will probably be able to continue playing the game even on the go once the version for Android is available. Last few days, I did play a bit of the new Asphalt 9: Legends game, and have to say that it’s quite good. It lacks cars, but isn’t as much aggressive in serving ads as Asphalt 8, for example. And do turn off that touch driving feature that destroys the whole driving experience if you start playing. 🙂 You can find Asphalt 9: Legedns in Google Play Store here.